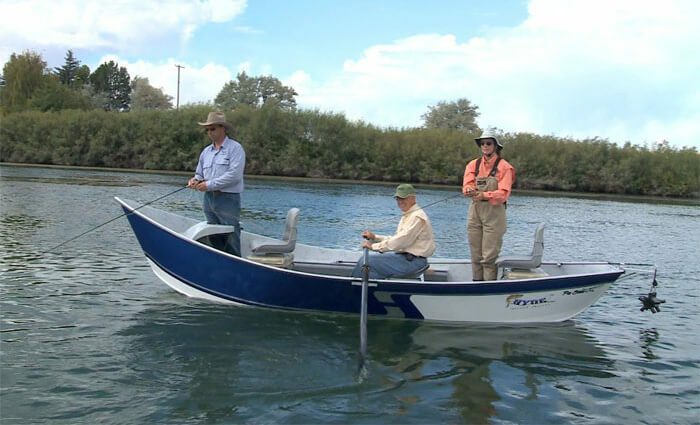 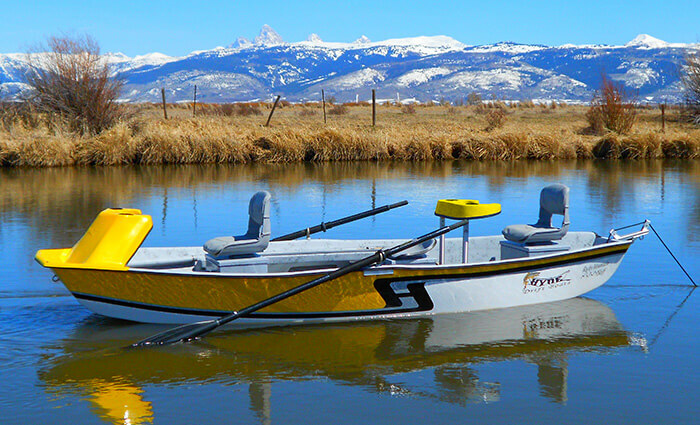 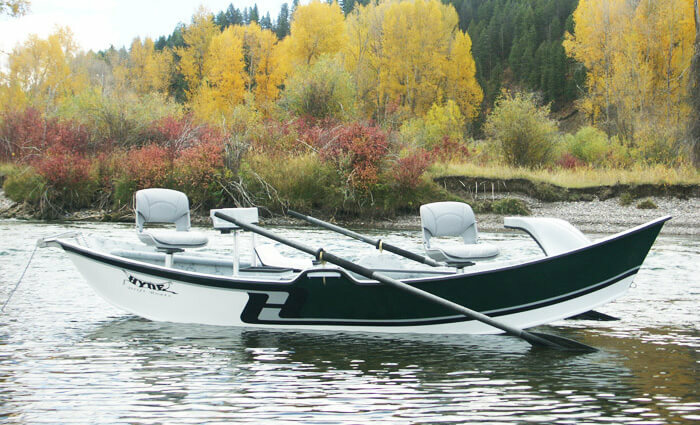 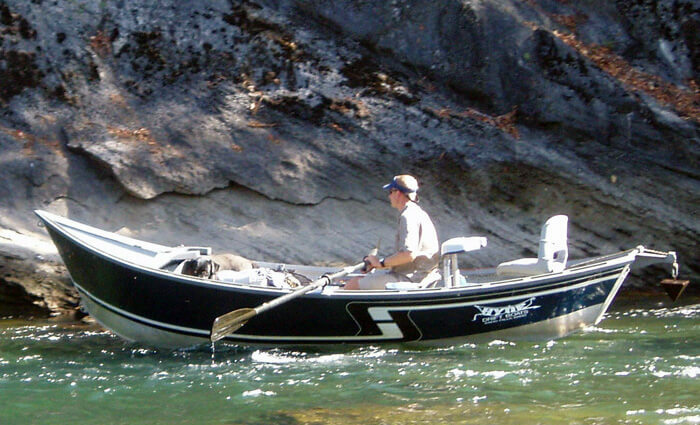 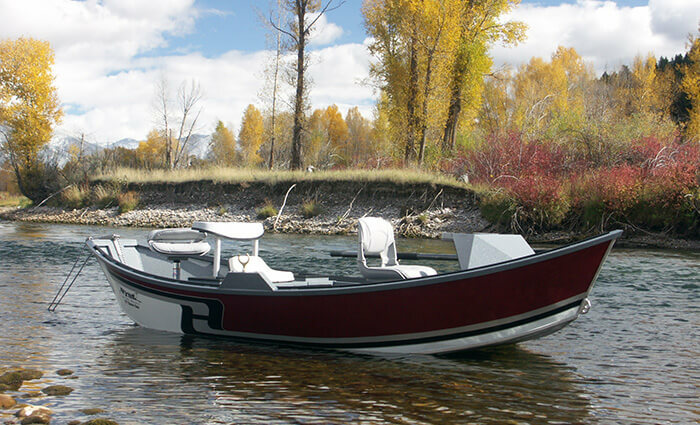 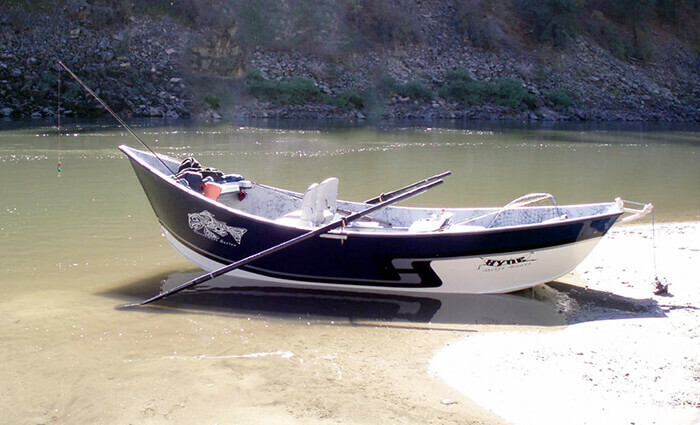 This is a classic Hyde boat design, resurrected with many NEW Hyde exclusive improvements. 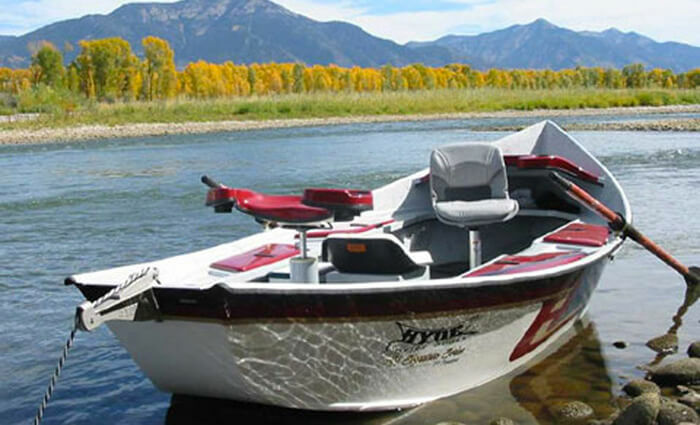 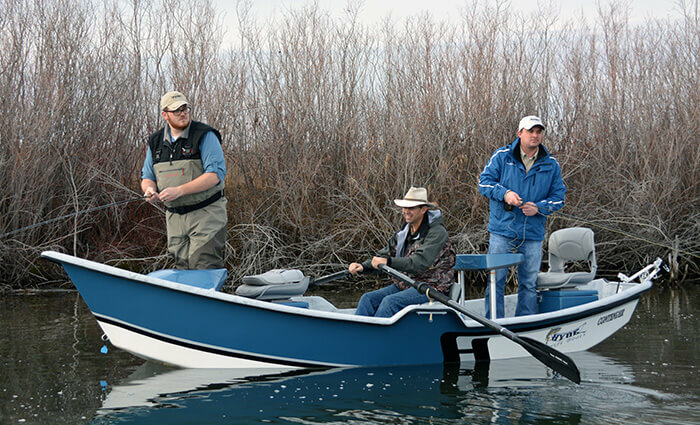 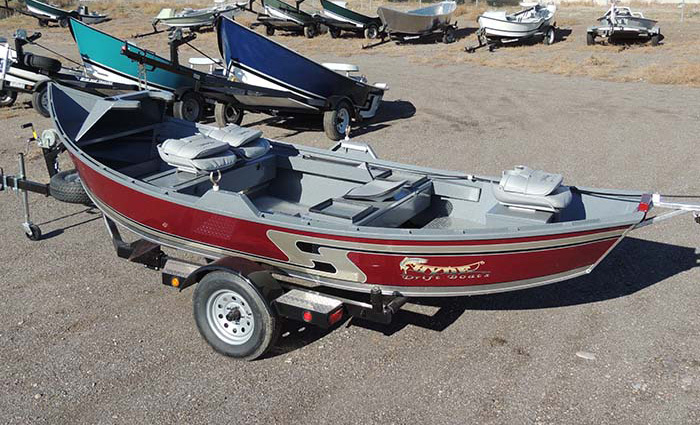 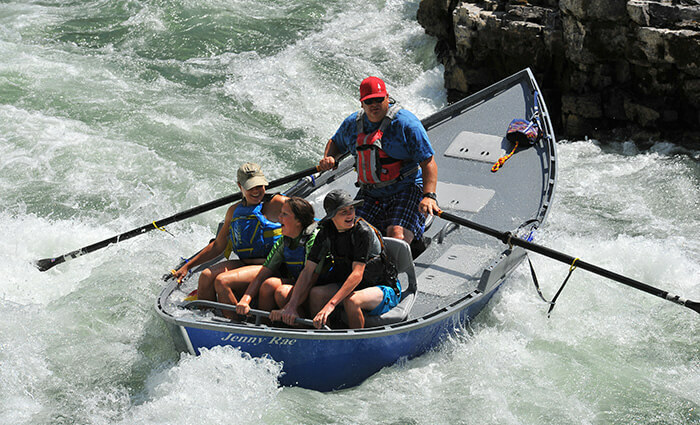 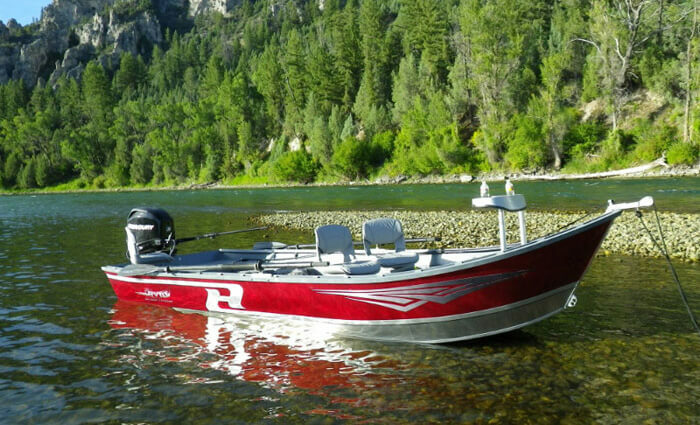 It’s made for the individual that wants a boat ready to handle the big water of the Grand Canyon and Cataract Canyon, as well as any other river you are skilled enough to run. 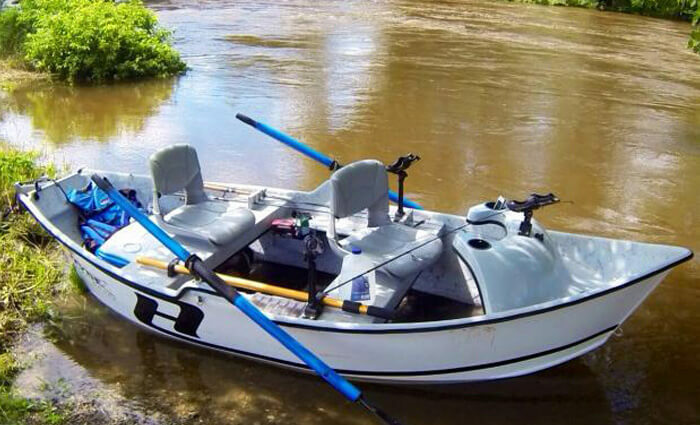 Equipped with four, large self-bailing ports, this boat can be completely submerged under water, and then will just pop up to take on more of the same rapid. 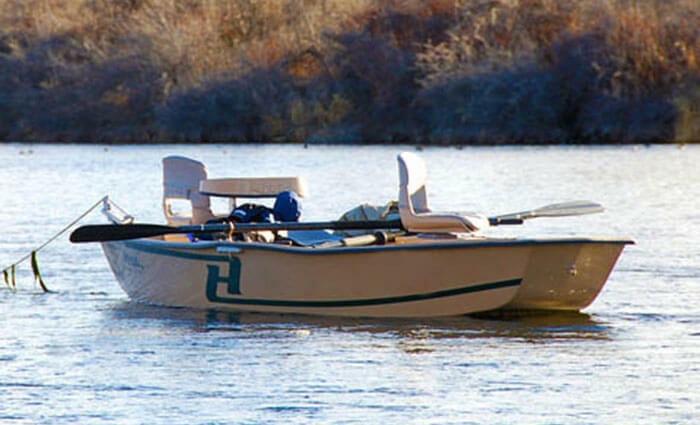 Like a duck – the water just rolls off of its back. 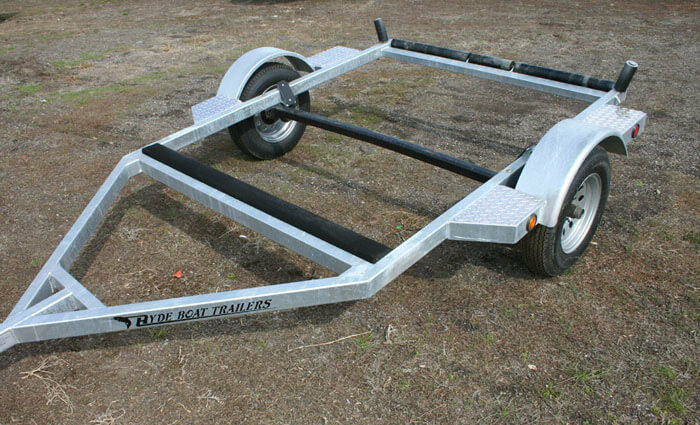 Also included in this design are up to seven dry storage bulkheads, which are equipped with water tight compartments to ensure you have a dry place to store all your gear for your trips down the river. 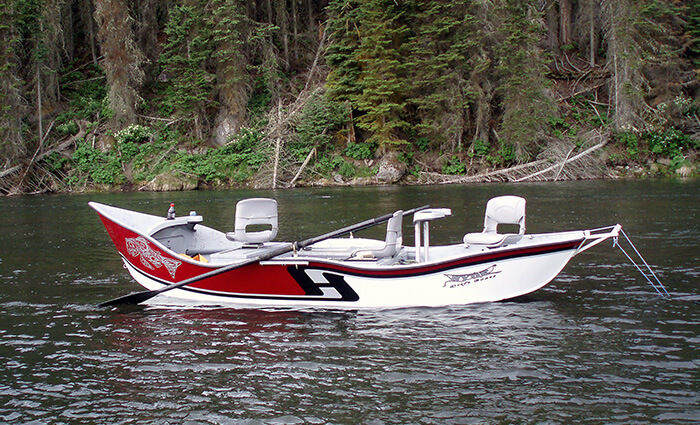 It can also be equipped with eye hooks to be helicoptered into the deepest back country. 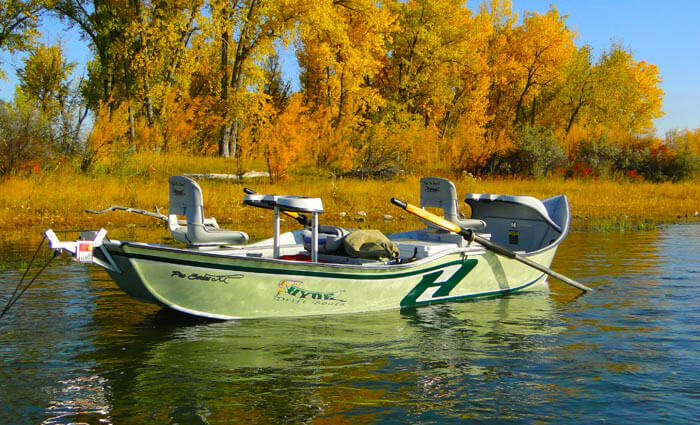 This is not a fly fishing boat, but it can be fished from. 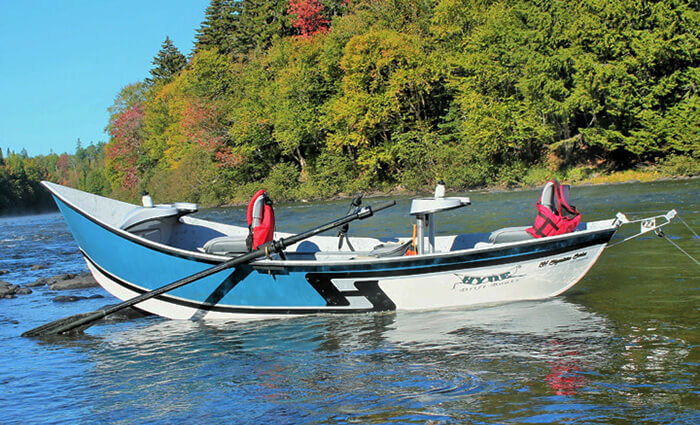 Along with all of this, it is equipped with the Hyde quality, innovation and structural strength to handle all of what the whitewater rivers can dish out. 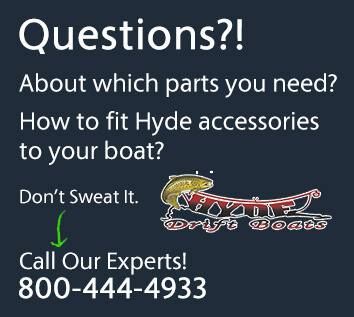 Give us a call if you are looking to add some more excitement into your life.